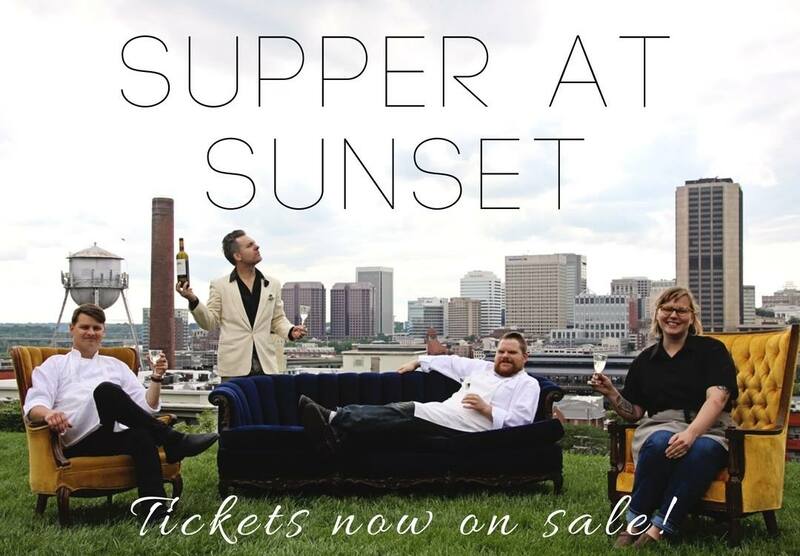 Supper at Sunset: Tickets on Sale Now! 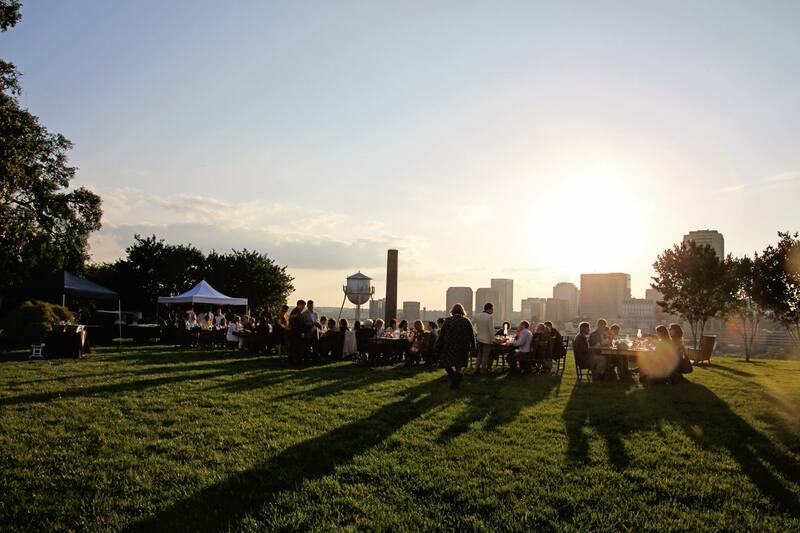 Join us for ChildSavers’ fourth annual Supper at Sunset and dine with purpose! Supper at Sunset is an exceptional dining experience featuring an unforgettable, four course meal crafted by the chefs of Metzger Bar and Butchery, Brenner Pass, and Saison. This dinner is complemented with wine pairings and live music from Church Hill Music Company. Throughout the evening guests will get to experience the breathtaking view of Richmond city as the sun sets. Dinner will be begin around 6:00. Proceeds support ChildSavers’ mission of guiding our community’s children through life’s critical moments with trauma-informed mental health and child development services. To learn more about our services to children click here. Tickets on sale now! With only 120 seats available, tickets will go fast.